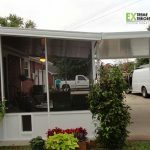 Extreme Exteriors Now can give your family a customized screen room to bring your backyard to life. Screen rooms are a great way to experience the outdoors without worrying about insects or the sun's harmful rays. Screen rooms allow you to entertain family and friends with the comfort of indoor living with the fun atmosphere of the outdoors. 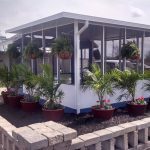 Screen rooms offer many benefits to your home and a wide variety of colors, materials, and styles to choose from. 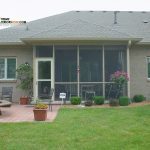 The versatility of screen rooms allows you to choose the perfect screen room for your home. 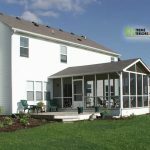 If you are interested in getting a customized screen room for your home, give us a call at (931) 552-3006. We look forward to working with you!